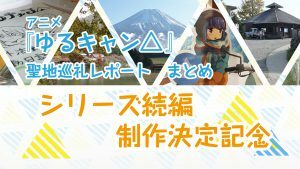 “Comic Market 93” held at Tokyo Big Sight from 28th (Fri) to 31st (Sun) in 2017. More than 100 different companies have exhibited, there was a booth that attracted much attention. 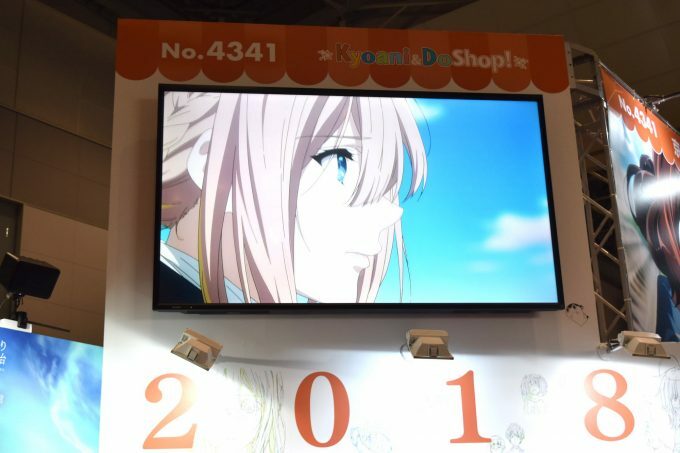 “Kyo Ani & Do Shop!” Booth where “Kyoto animation” and “Animation Do” are co-exhibited as an animation production company, which is loved by many animation fans. Comic Market 93 “Kyo Ani & Do Shop!” report! 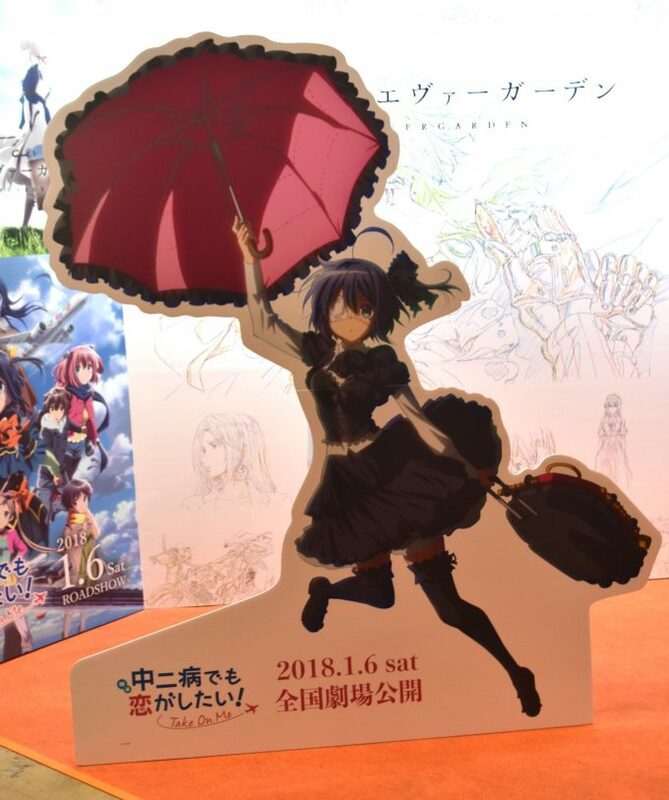 Theatrical animation “Chuunibyou demo Koi ga Shitai! – Take On Me-“, which was released on Saturday, January 6, 2018, finally started. 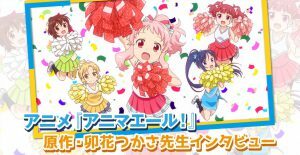 In the fall of 2012, 1st season of TV animation has broadcasted, the first movie in 2013, the second period TV anime broadcasted in 2014. It became huge. 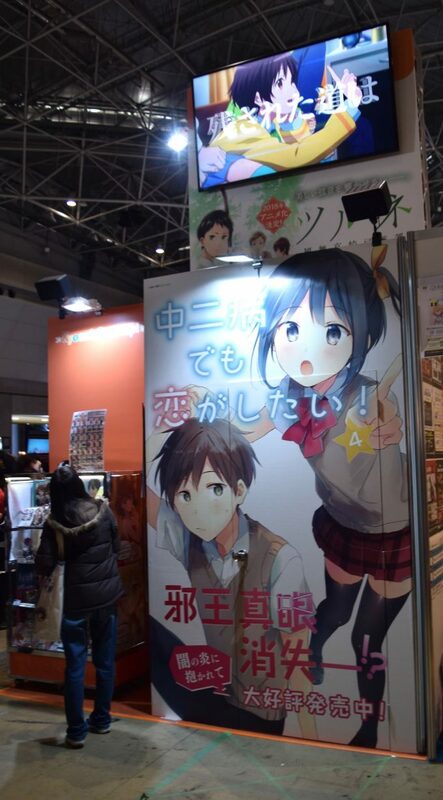 It has been also nicknamed “Chunikoi” and “Chunibyou” as it’s finally broadcasted on cinema from January 6 (Sat). 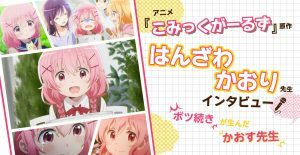 1st snd 2nd seasons of TV anime and 1st movie are being distributed also on “d Anime Store” and “(Amazon) prime video” or any channel that’s available in your country. please check it before you go see the movie. 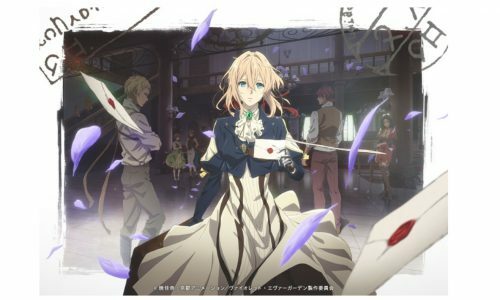 Broadcast from January 10, 2018 (Wednesday), TV anime “Violet Evergarden” delivered to the whole world in April 2018. 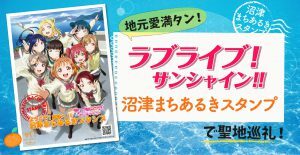 The 4th PV is “the breakthrough of 1 million playback within one month from the release date”. 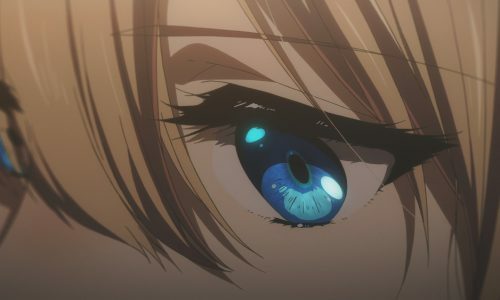 Violet Evergarden who was engaged in war as a “weapon” in the past and got the job of automatic doll service for writing so-called “handwritter”. It is a work that draws the appearance of Violet seeking the meaning of the word of love through encountering with many “people” and “words”. I am personally finished reading the original novels, but am looking forward to the start of broadcasting as I review PV at least 8 times a day …Here is my expectation. How is going to be the battle scene which gives opposite feel to the world view comparing with the existence of beautiful Violet? How can we grasp Violet’s emotions which will be quite hard? Anyway, I am looking forward to the start of broadcasting with full of highlight sights that I can not write. The expectation from overseas is also high! Cannot wait! “Hibike! Euphonium (Sound! Euphonium) Haran no Dai Ni Gakusho”, a sequel to the popular anime “Hibike! Euphonium (Sound! 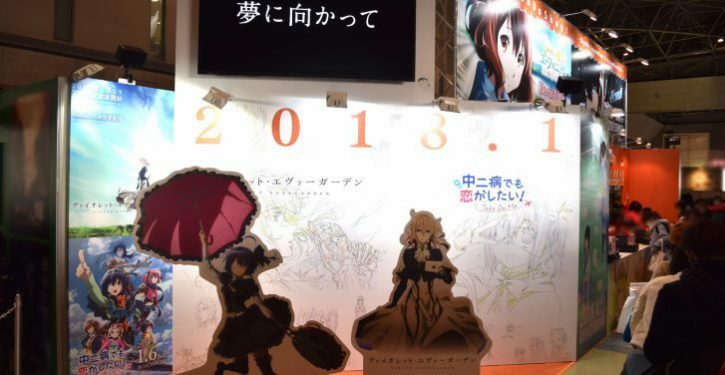 Euphonium)”, is a long-awaited animation as a film “Liz to Aoi Tori” on screen! Many participants were lined up in search of advance tickets. 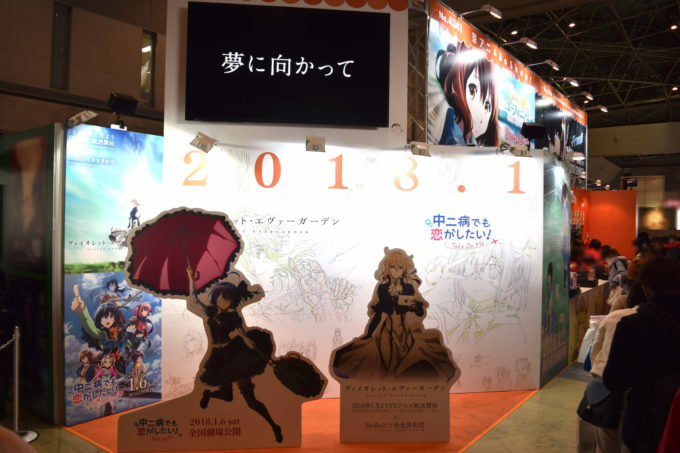 Expecting for “Kyoto animation” work in 2018 “Special” Great! 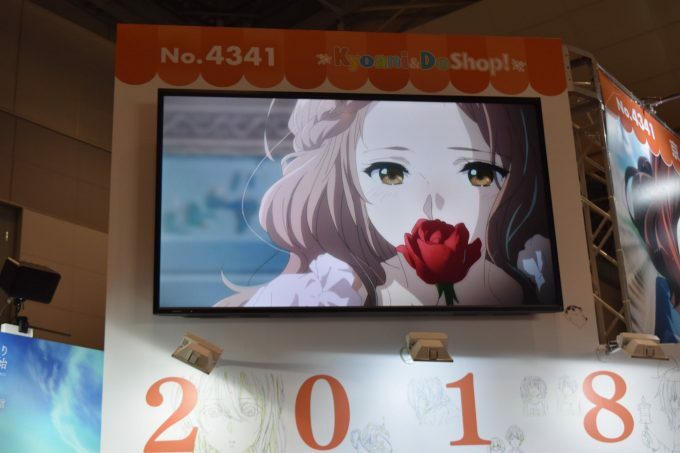 We want to focus on “Kyoto Animation” and “Animation Do” again this year! “Bakemonogatari” is now on progress as Manga project! 6 Steps at “Ramen Jiro” which appeared in “Ramen Daisuki Koizumi-san”!